I coach to create positive relationships. I coach to have and promote fun. I coach to be involved with feelings of jubilation and success. I coach to be involved with feelings of sadness and how to overcome doubt, fear, and obstacles. I coach because I love to teach. I coach to promote healthy habits. I coach to have an opportunity to influence youth sport participants in lifetime development and success. I coach because I enjoy being connected to the game I love. I coach to create future coaches. 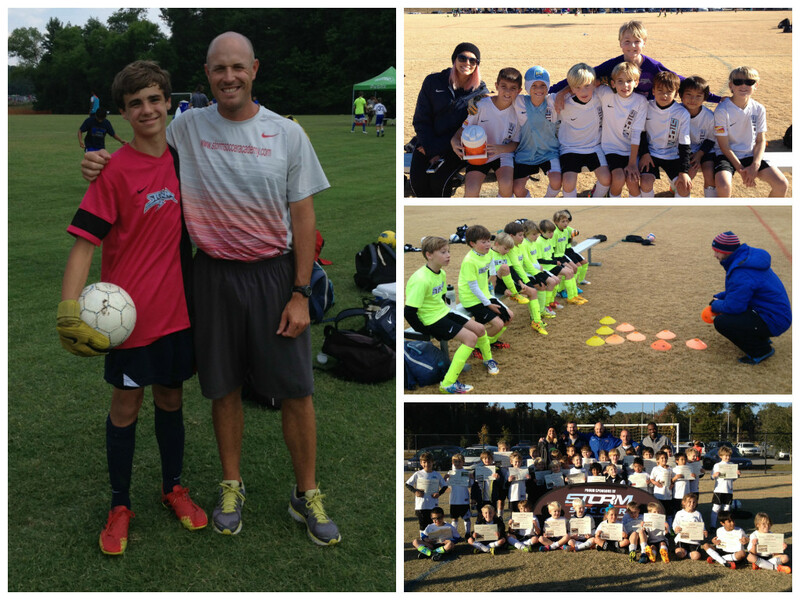 I coach to give young players and families the opportunity to create amazing memories. I coach to introduce new people to the game I love. I coach to assist players with reaching individual and team goals. Everybody is a coach. Everybody teaches. Why do you coach or teach? EducatedCoaches community unite!!! Please leave a comment about your reasons for coaching and teaching. #LifetimeLearner. I coach because I love to help people learn something new, overcome obstacles, and achieve their goals. And I love seeing people have fun and enjoy the whole learning process. Brad – this one is so good man, I really like it. Awesome job Brad! Reminding me of why I coach every day. I LOVE this!!!! This shows the world one of the many reasons I love you! You are such an incredible person and coach! All so true!